Nicole has been working in Human Resources for over 10 years and were more than pleased she brought her experience to Groom Construction. 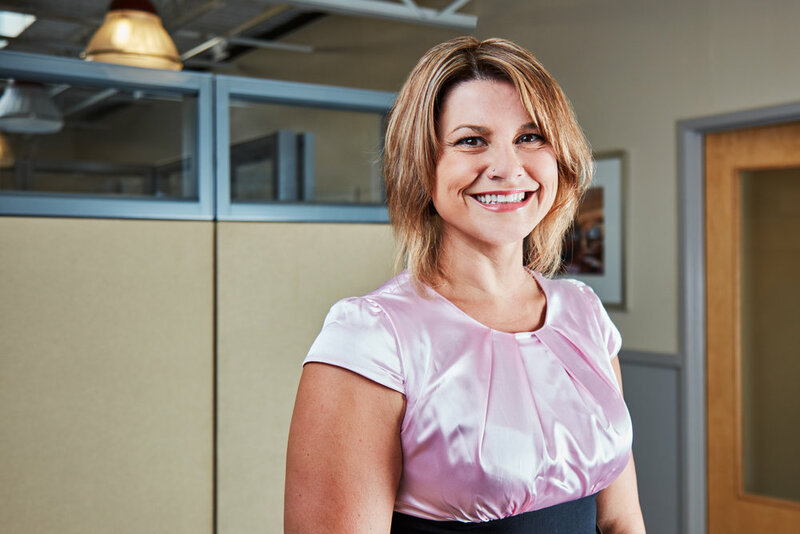 As our Human Resource Manager she is responsible for Payroll, Workers Compensation, Employee Relations and Benefits. Nicole is a reliable asset who is both responsive and patient.